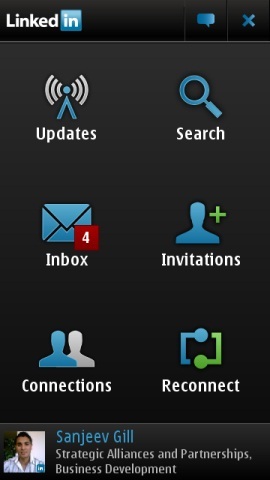 Nokia has partnered with LinkedIn and has come up with the LinkedIn App for Symbian. The app has been developed using the LinkedIn Platform and will be available for devices with Symbian^3 and above including the N8, E7, C7 and C6-01. Updates: View and share crucial business intelligence and updates with your network. Search: Search across over 100 million global professionals, and get the answer back in seconds. 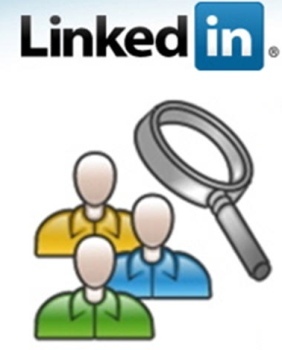 Nokia has implemented a unified search across both your direct connections and the entire LinkedIn network. Connections: LinkedIn is your address book in the cloud. Get quick access to any of your connections to get their up-to-date profile information, and the ability to send them a message immediately. Invitations: Accept outstanding invitations immediately and invite people to connect wherever you are. Inbox: Stay up-to-date with your LinkedIn messages and communicate with professionals within your network. Reconnect: Now you can build your network from anywhere, in seconds. Visit here to download the app.